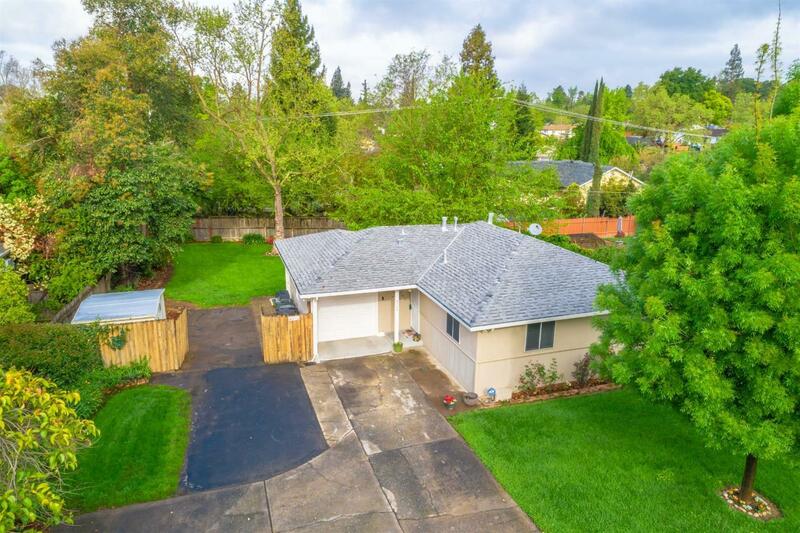 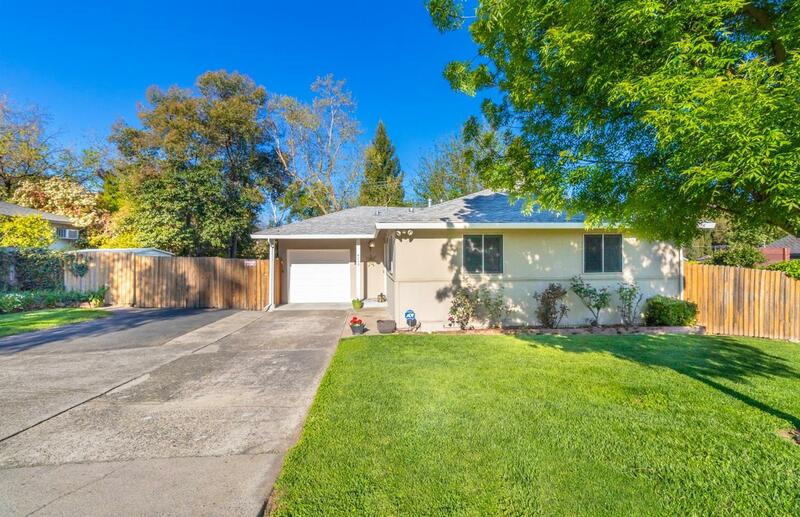 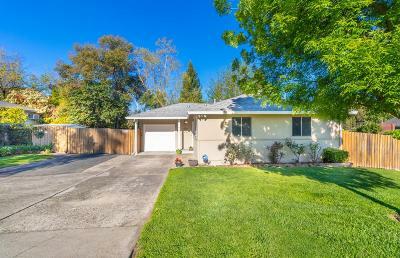 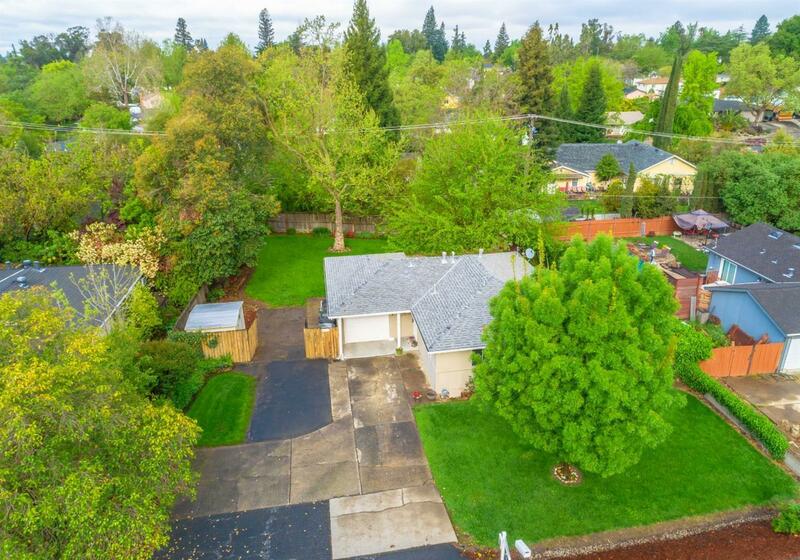 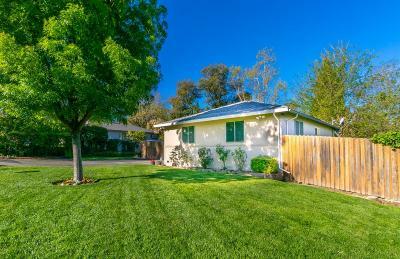 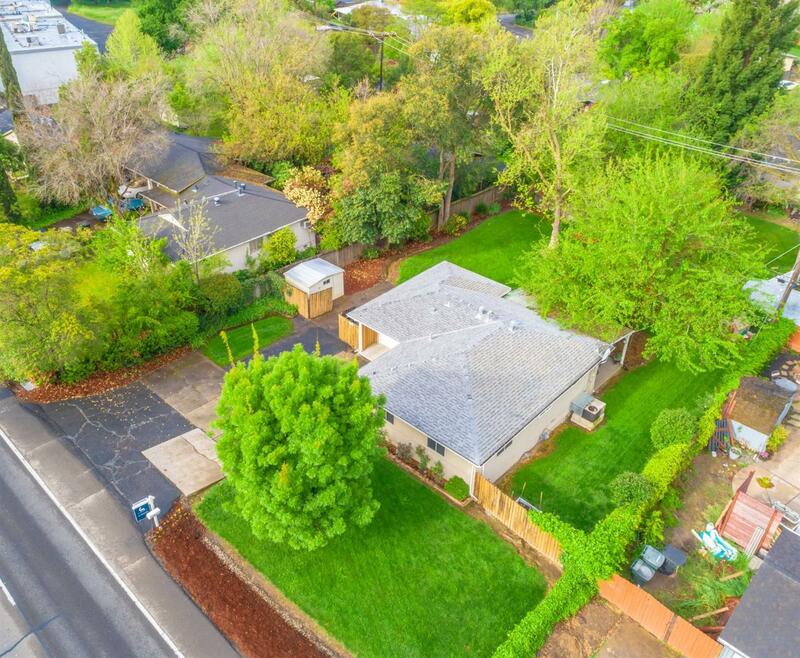 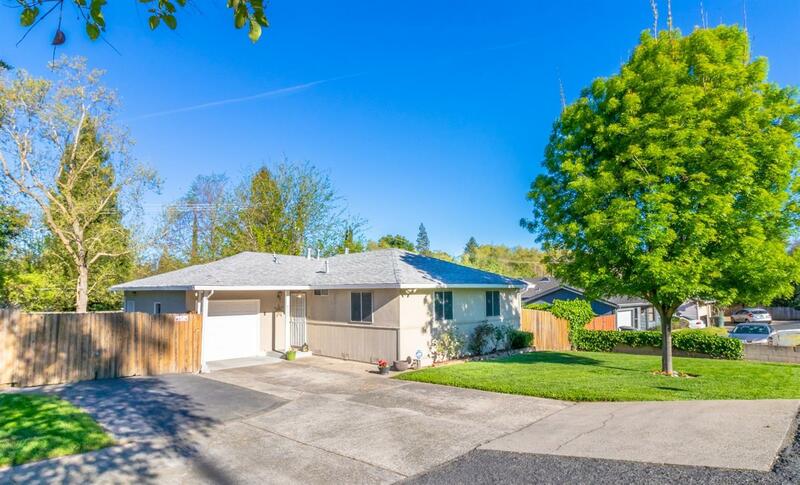 Immaculate home with a HUGE private lot in the heart of Fair Oaks! 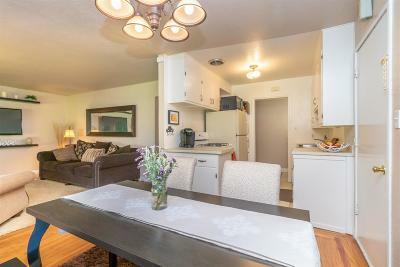 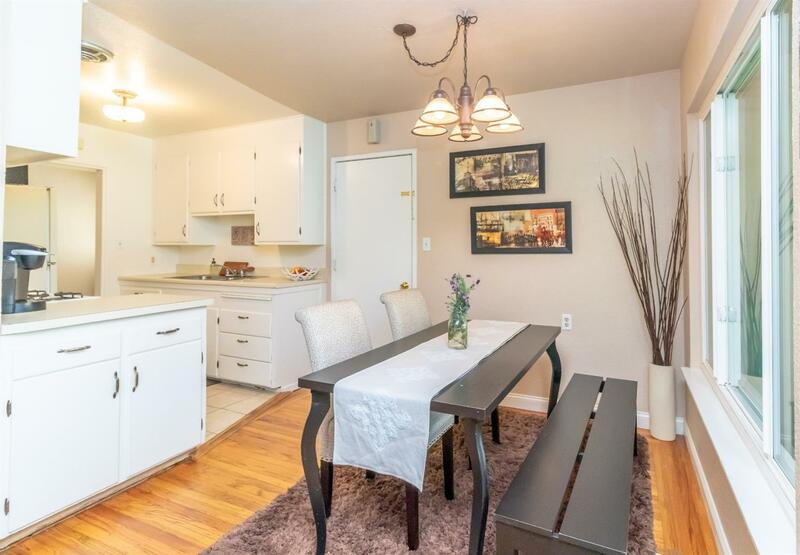 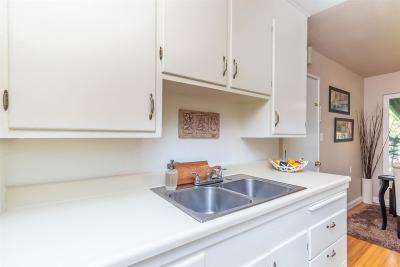 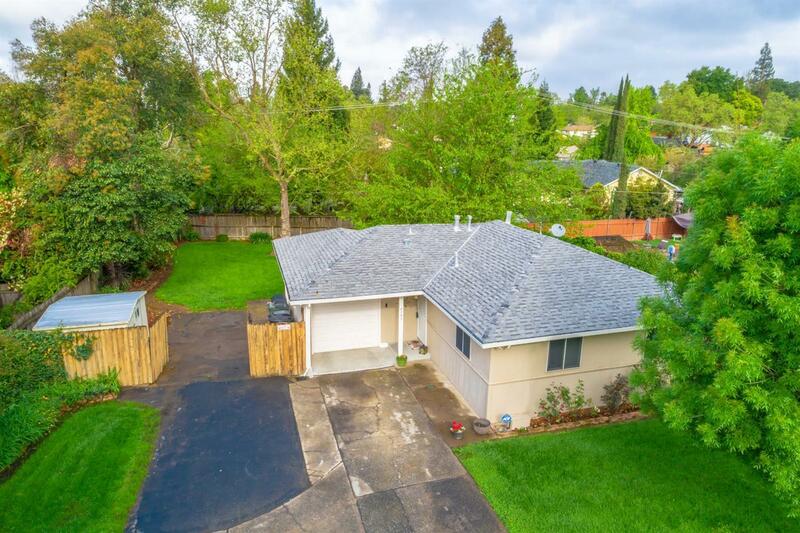 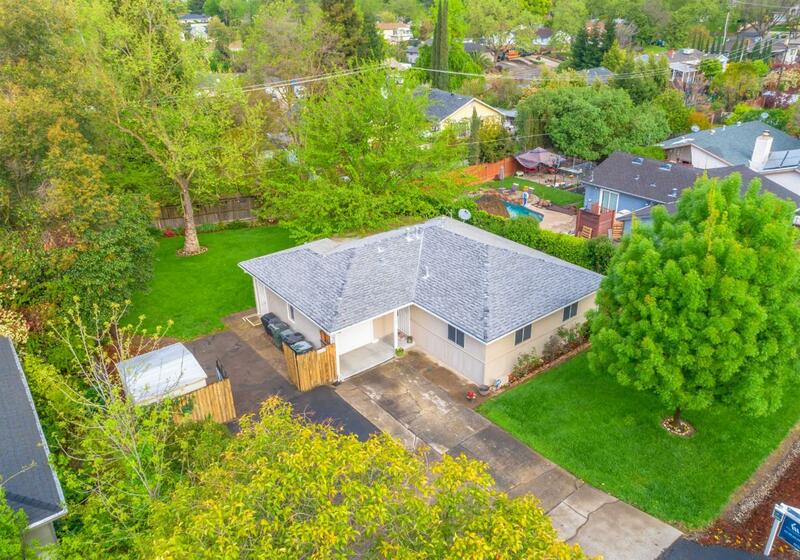 This light and bright home is ready to move right in with original refinished oak hardwood flooring, new paint, updated refinished white cabinetry, new lighting, dual pane windows, central heat & air and MORE! 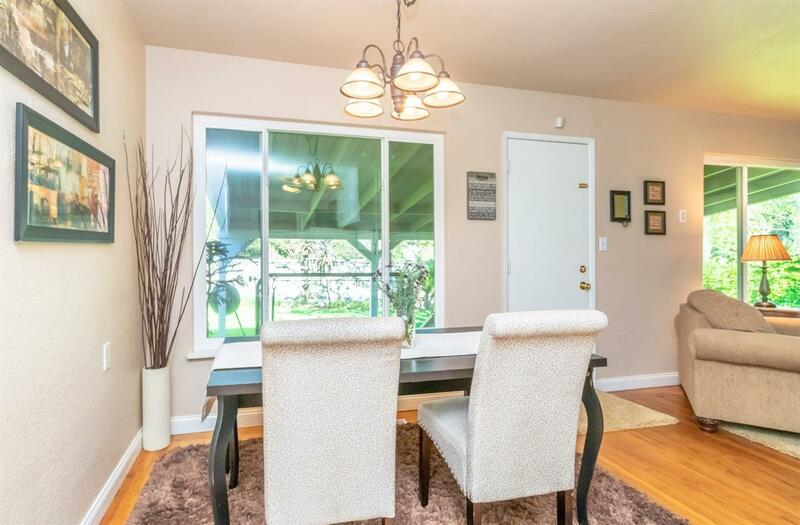 Desirable floor plan allowing plenty space for large dining table overlooking spacious living room & good sized bedrooms. 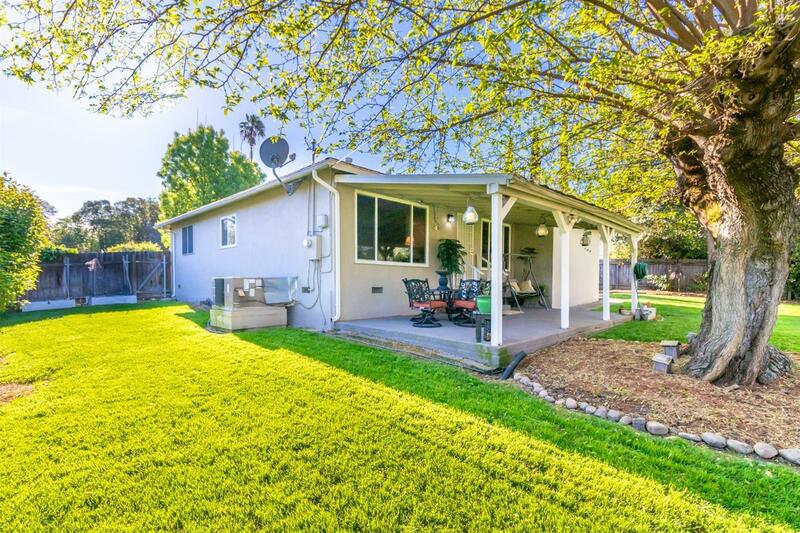 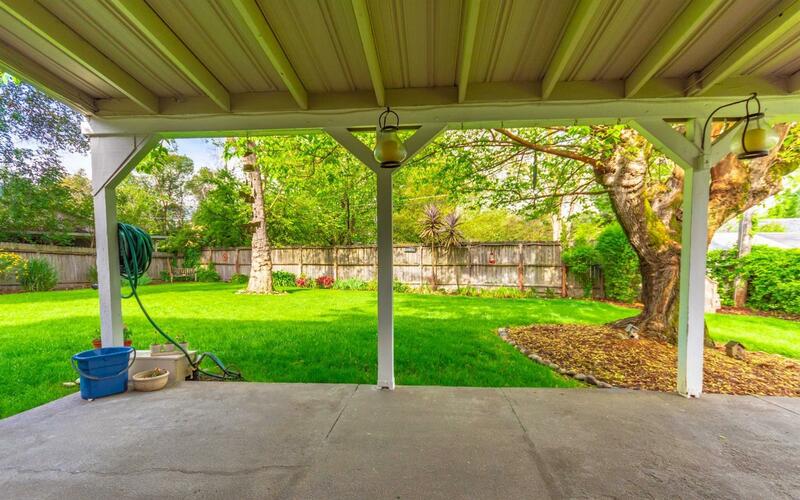 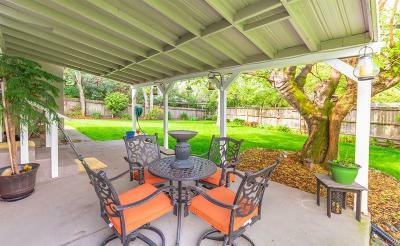 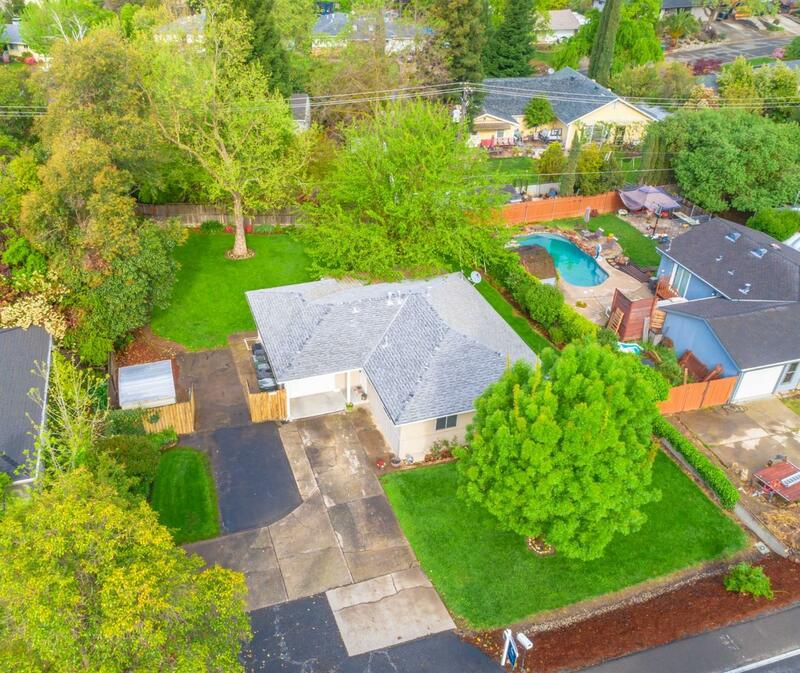 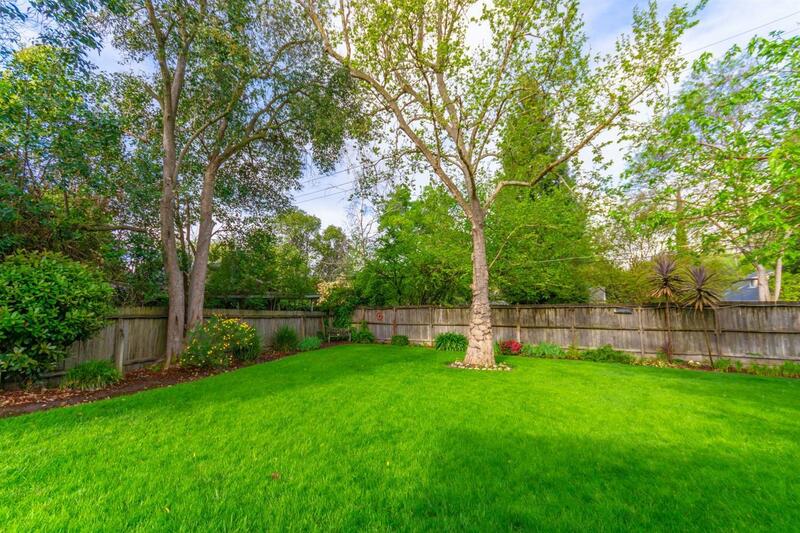 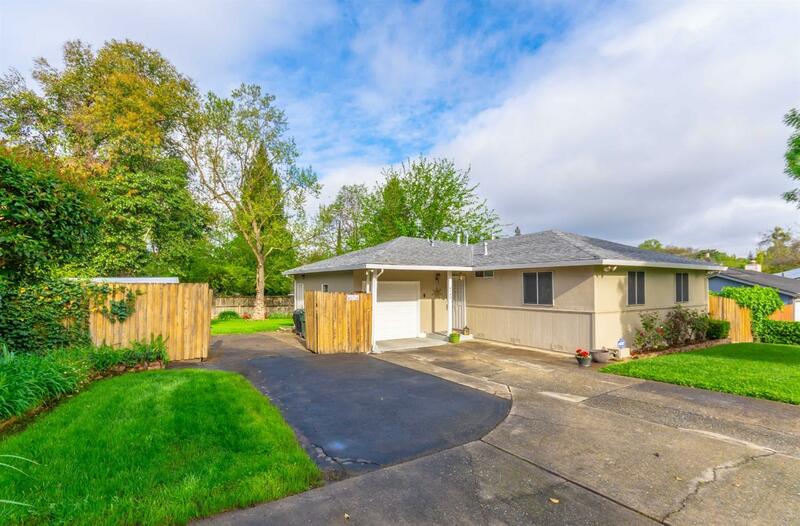 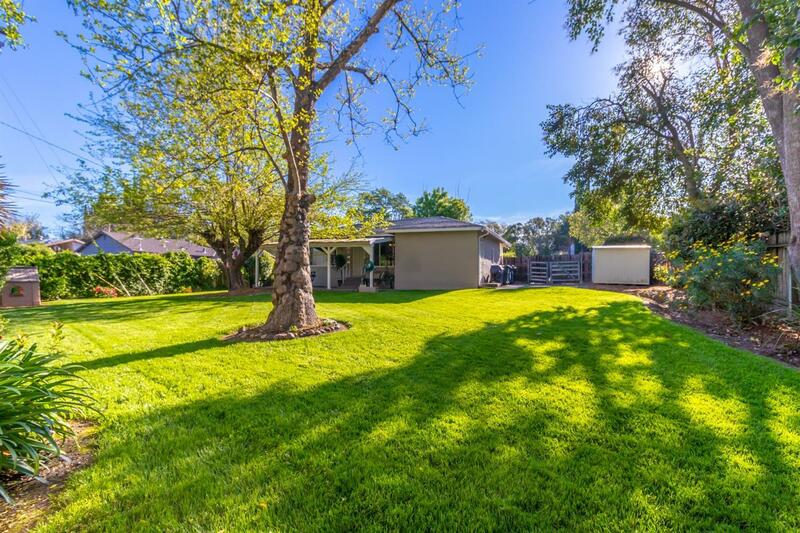 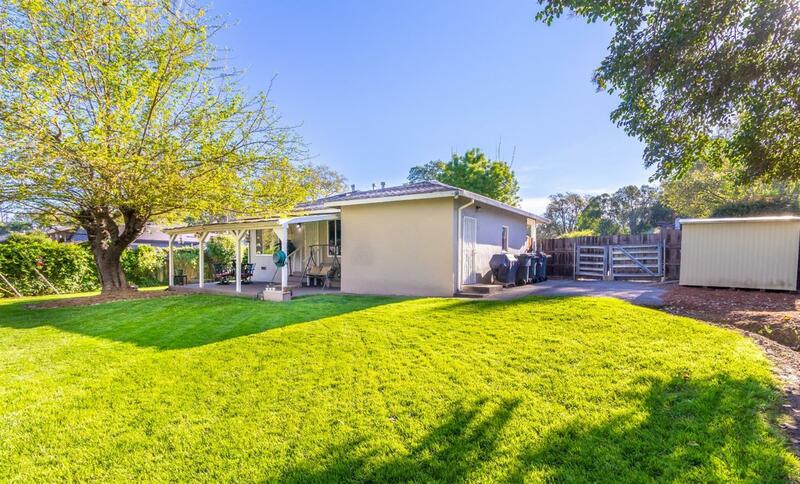 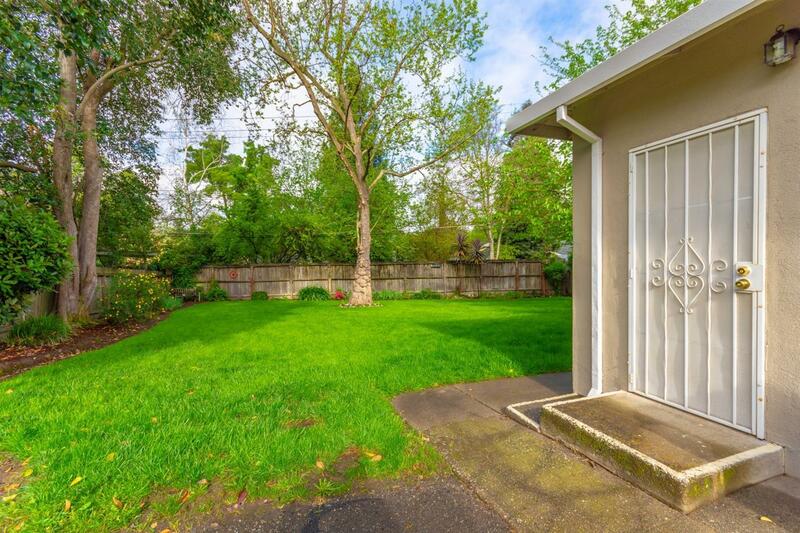 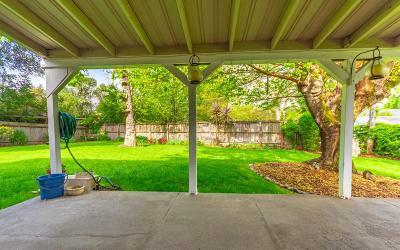 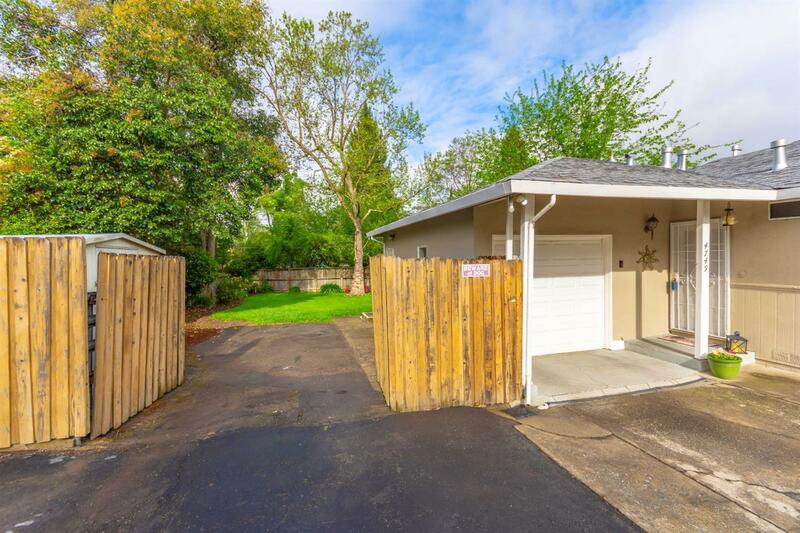 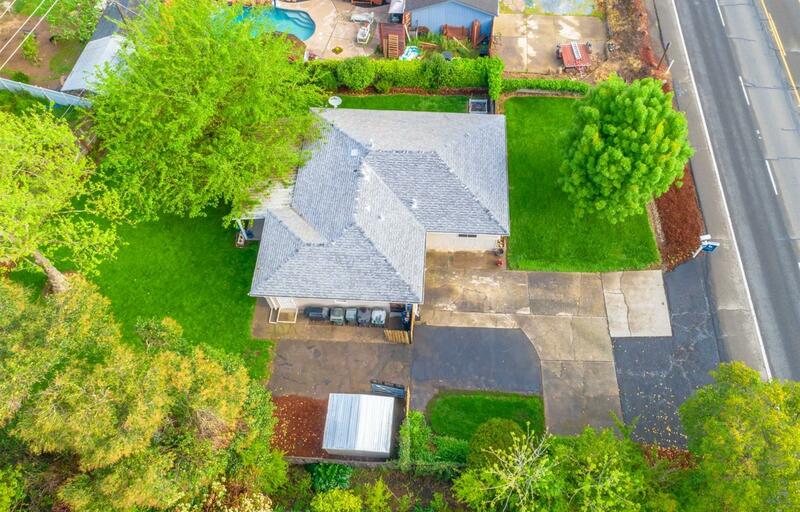 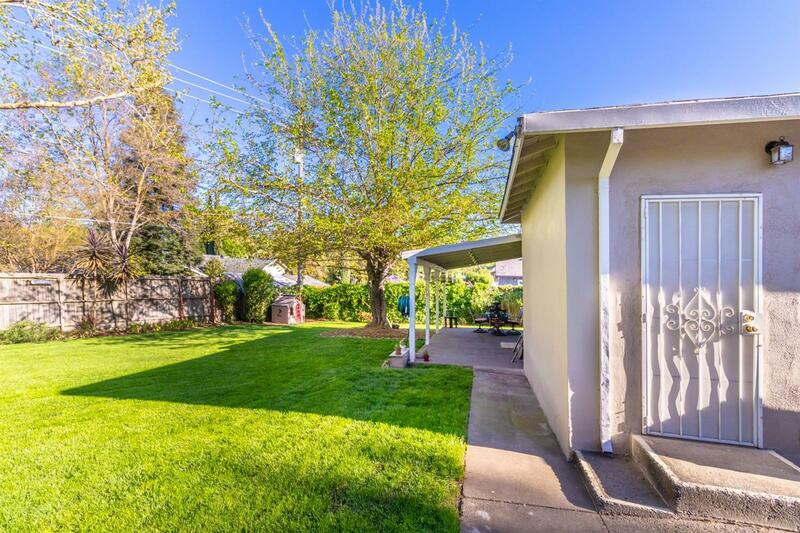 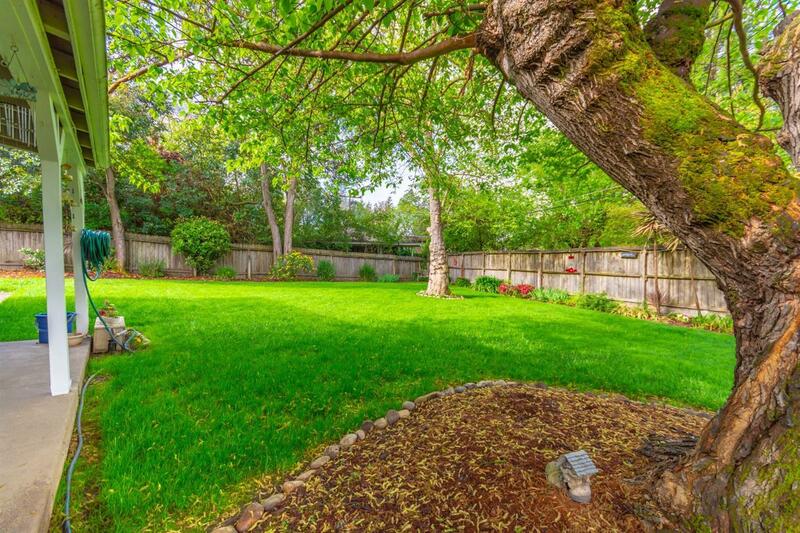 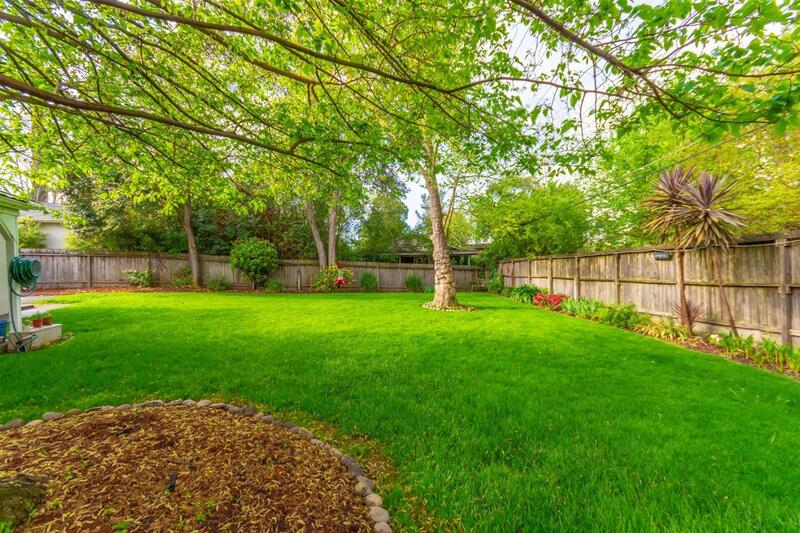 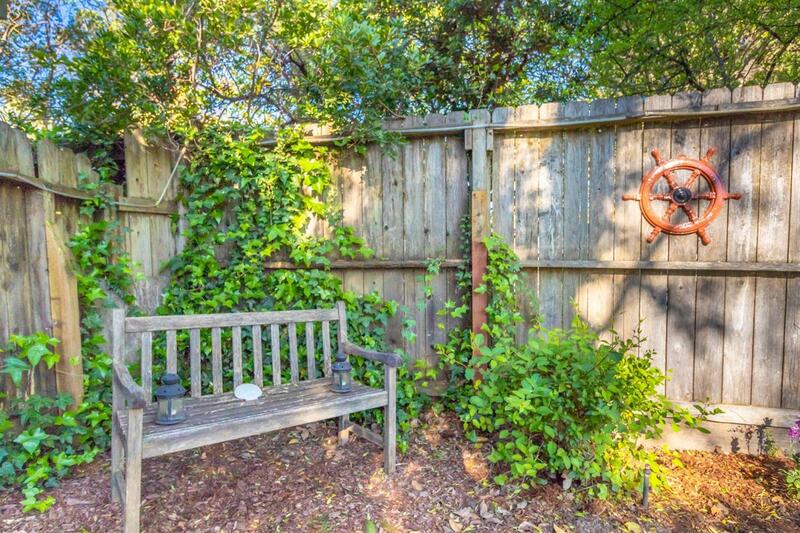 Enjoy everyday the peaceful serenity of the private landscaped lot complete with oversized covered patio great for entertaining, tool shed & RV Access perfect for storing all the toys. 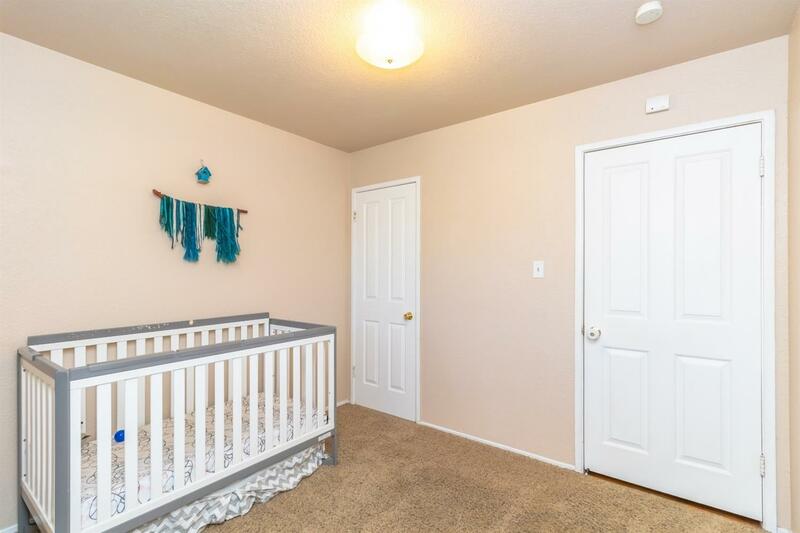 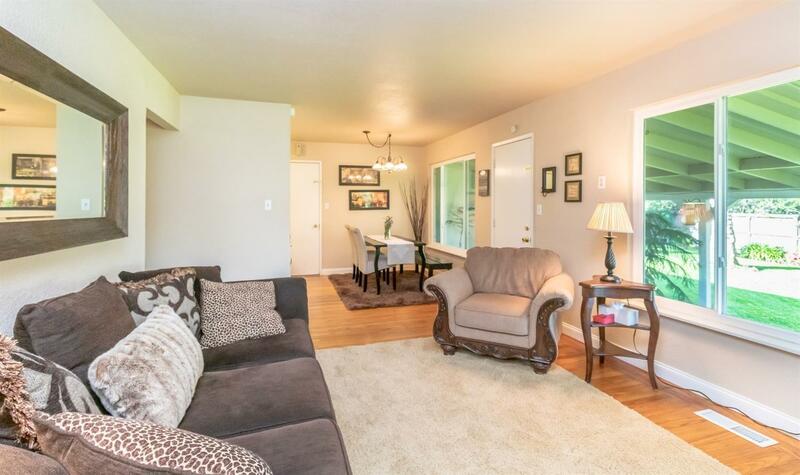 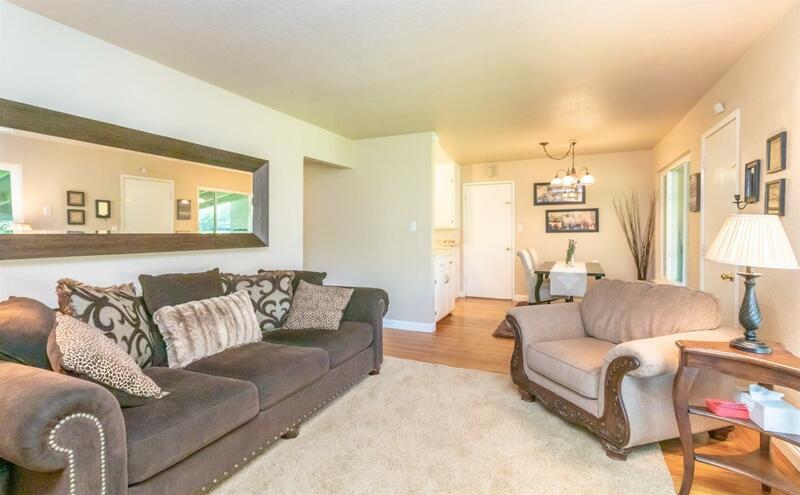 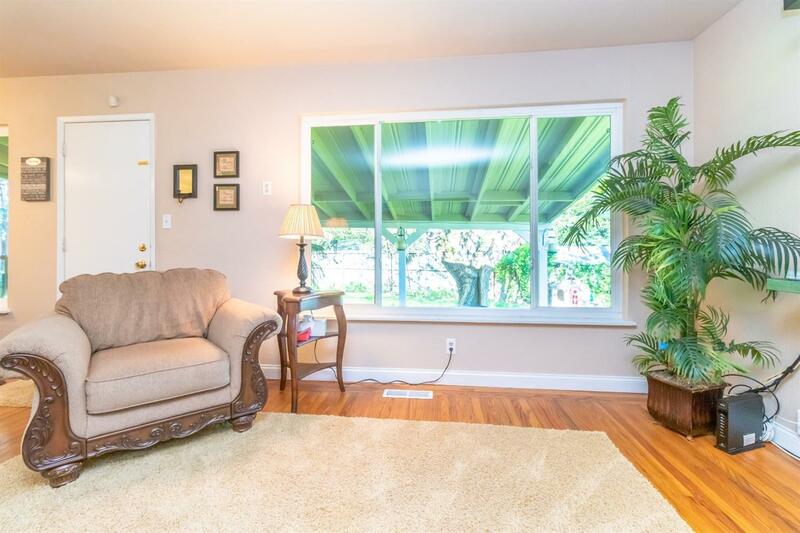 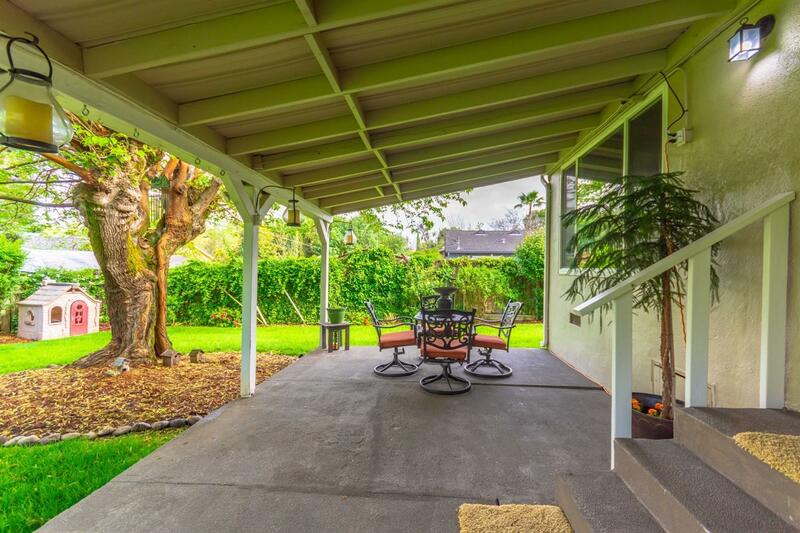 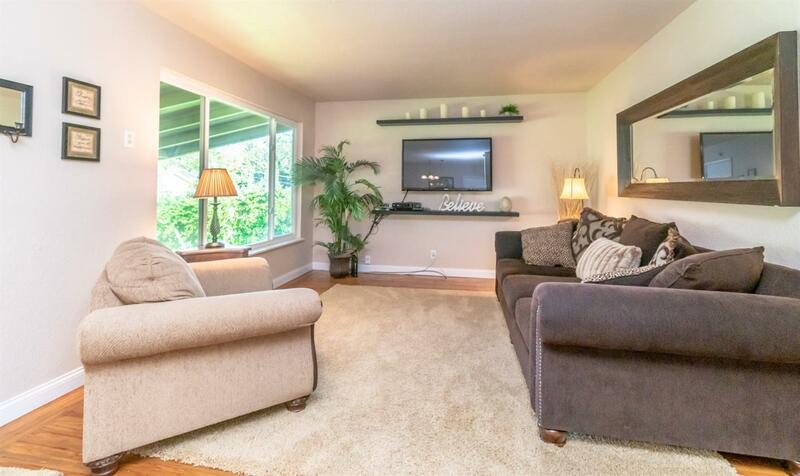 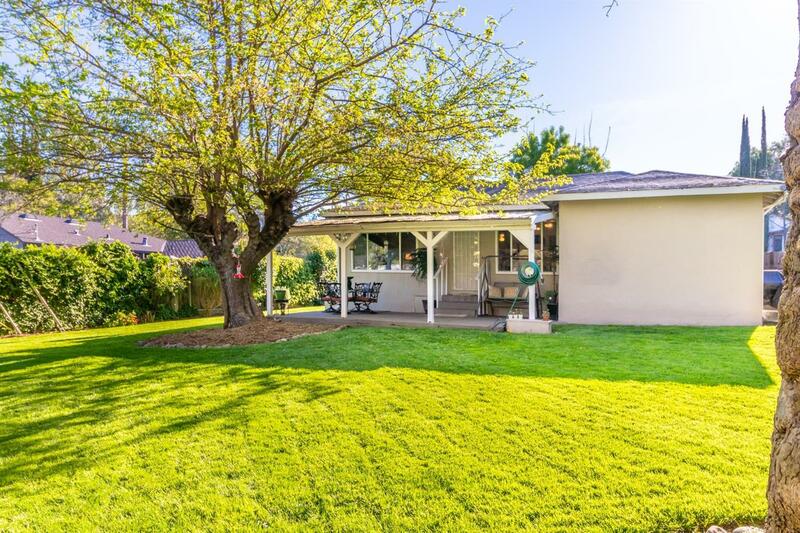 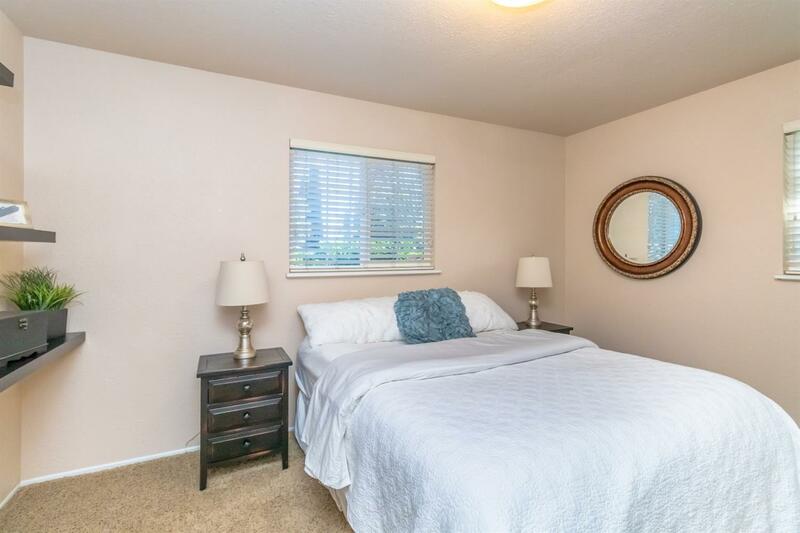 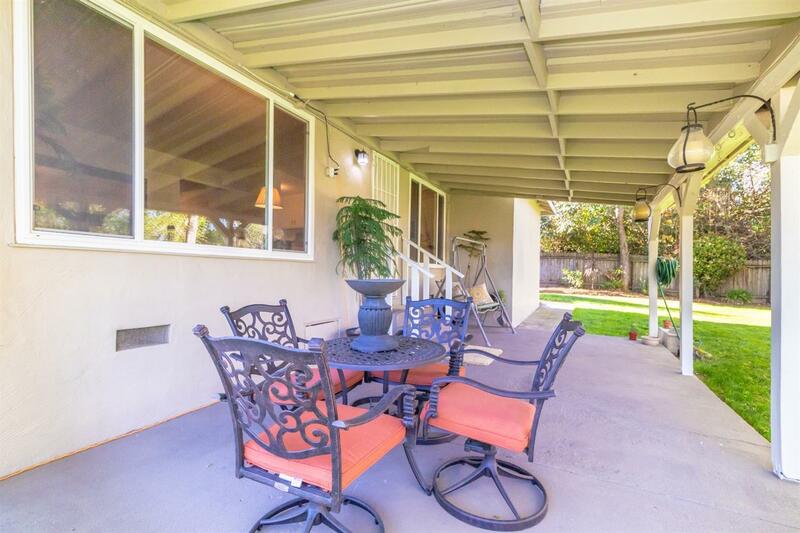 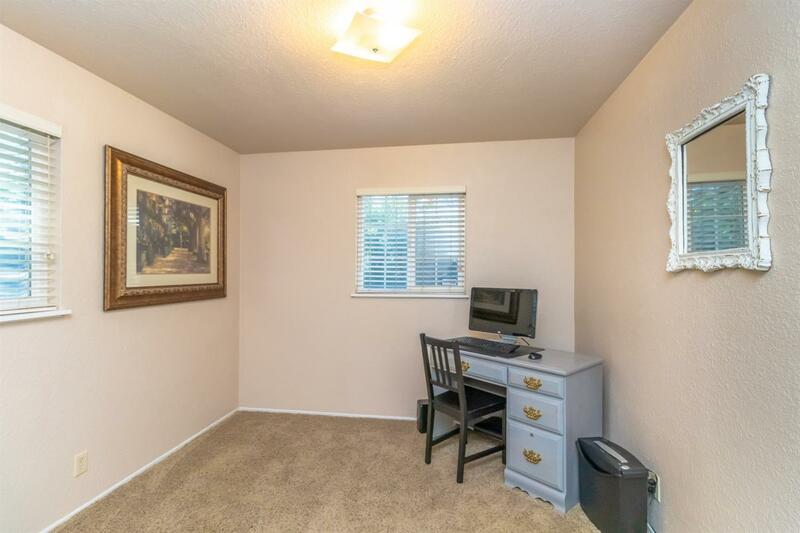 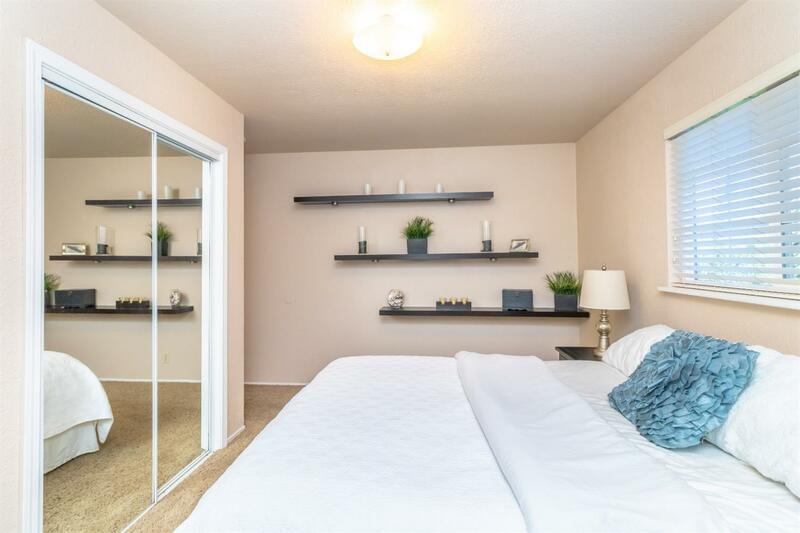 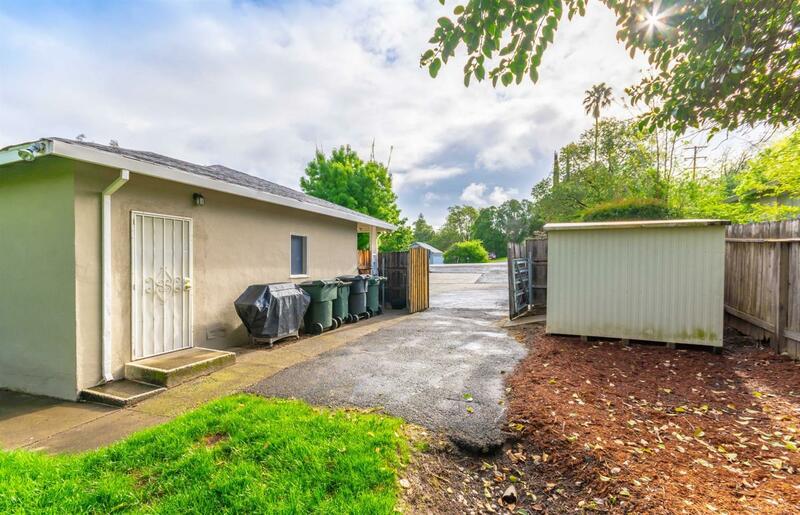 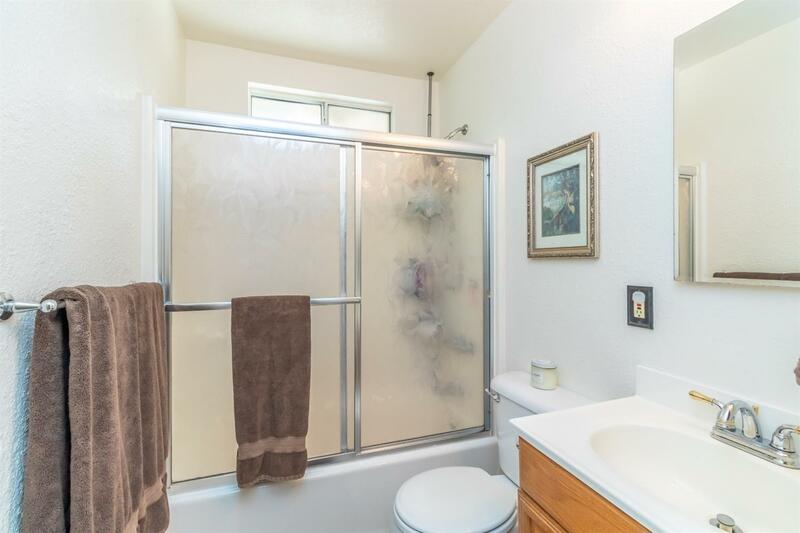 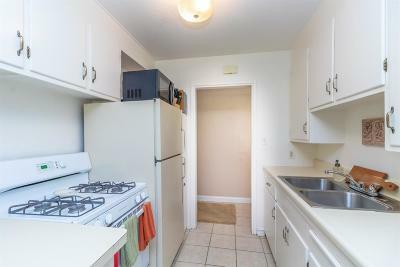 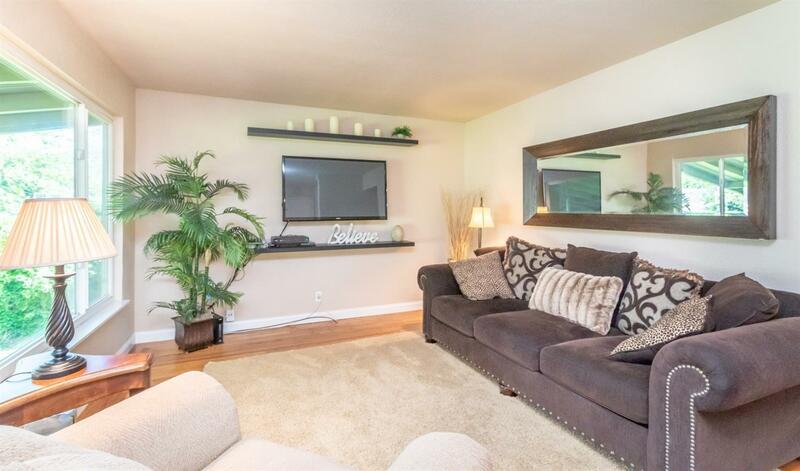 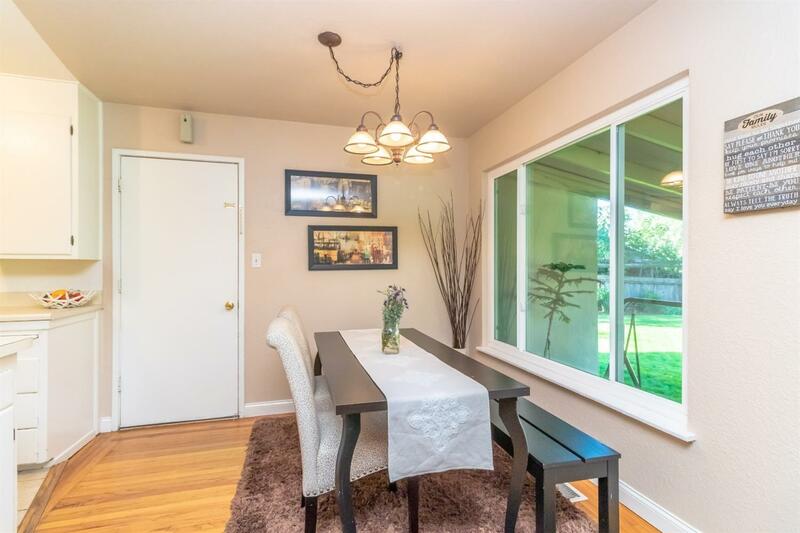 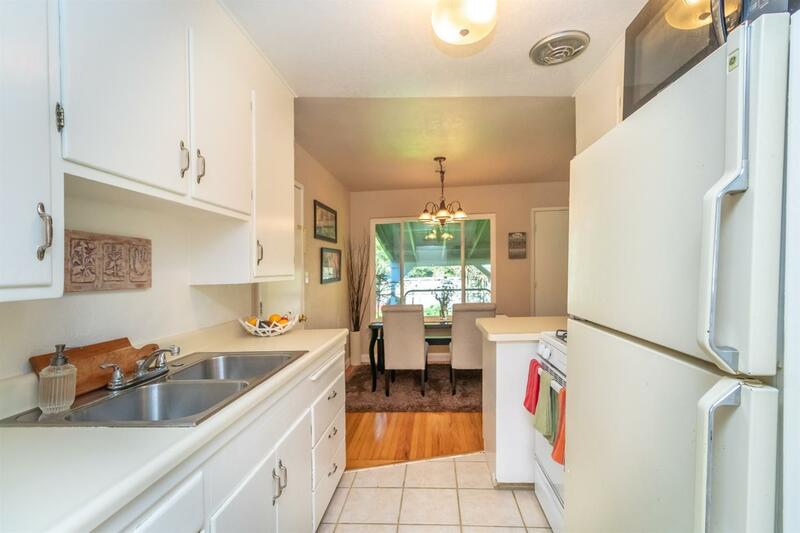 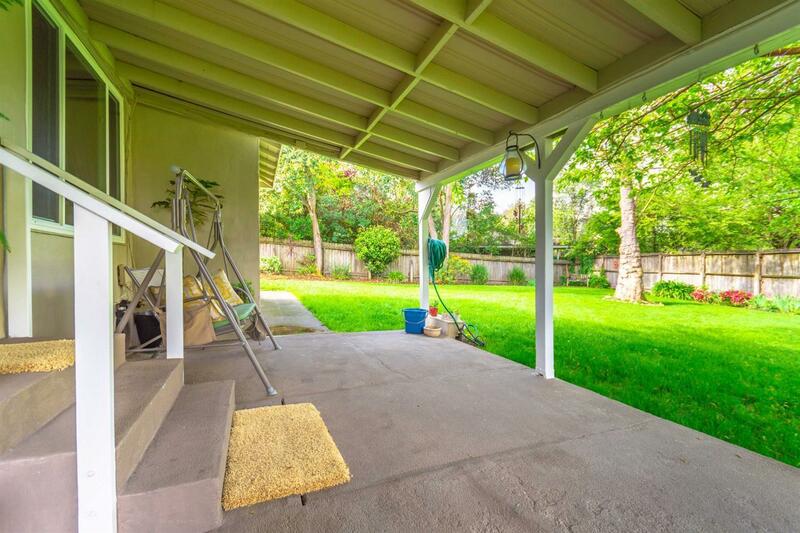 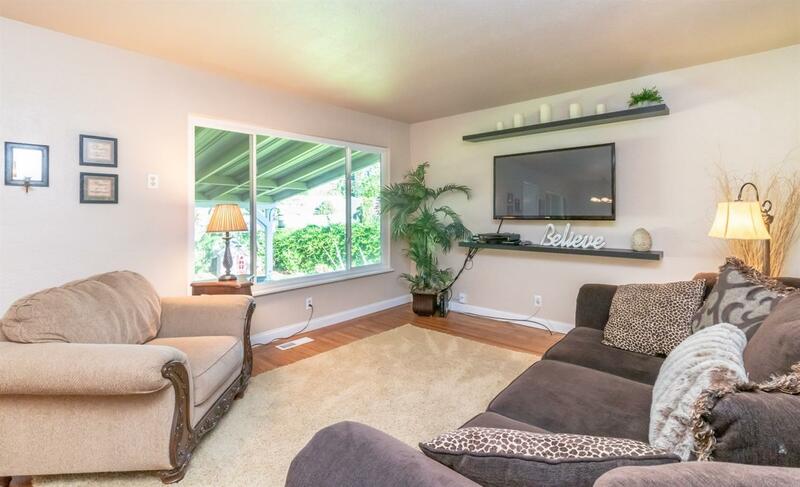 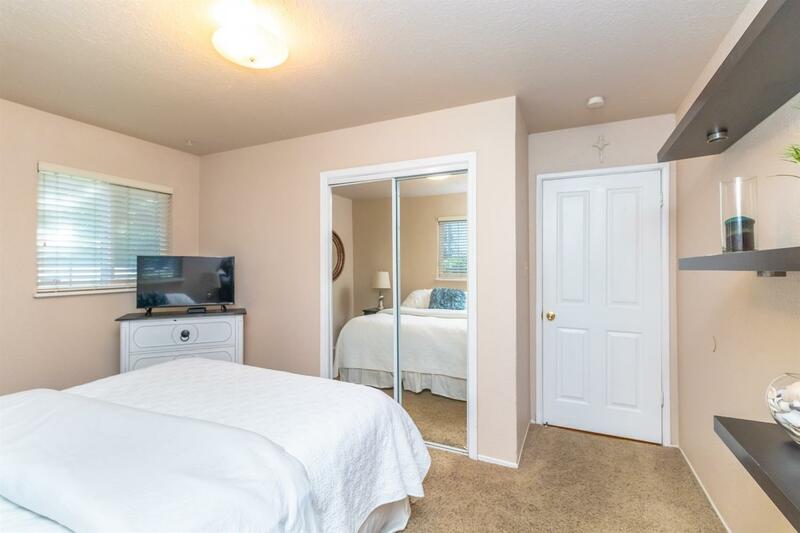 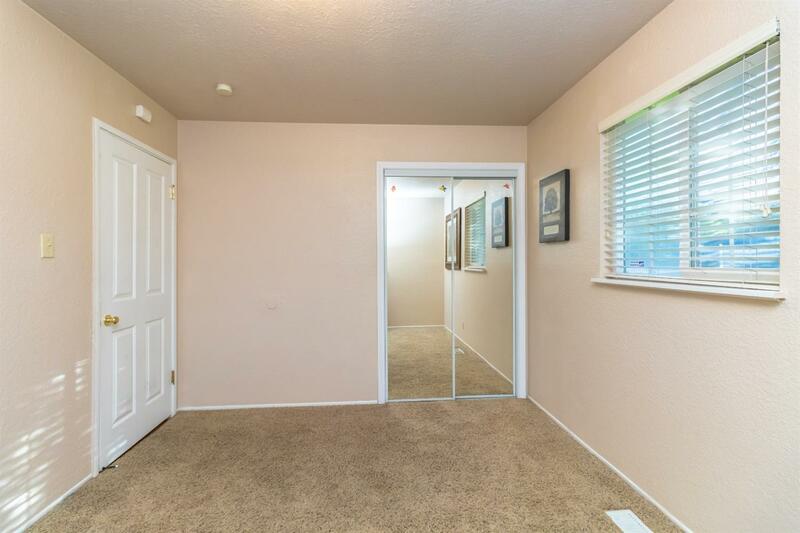 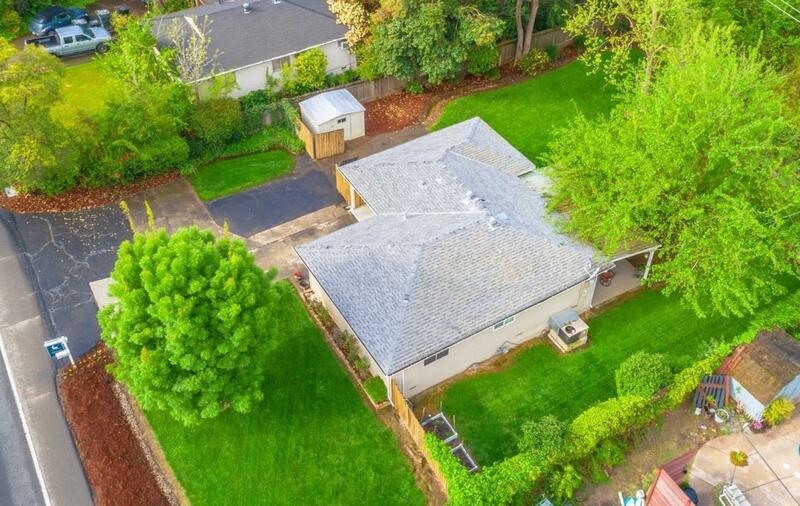 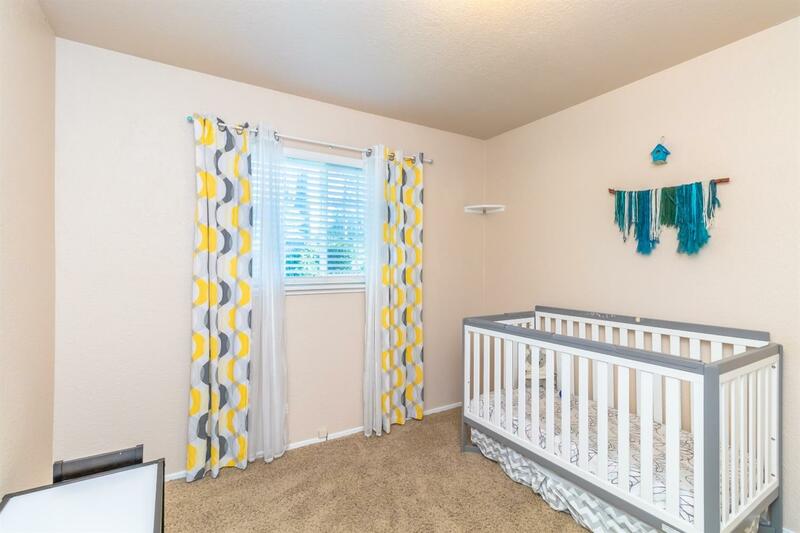 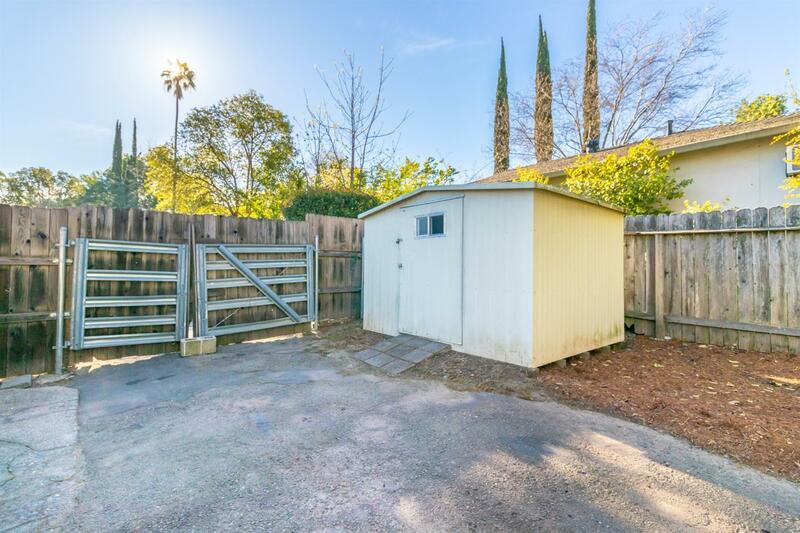 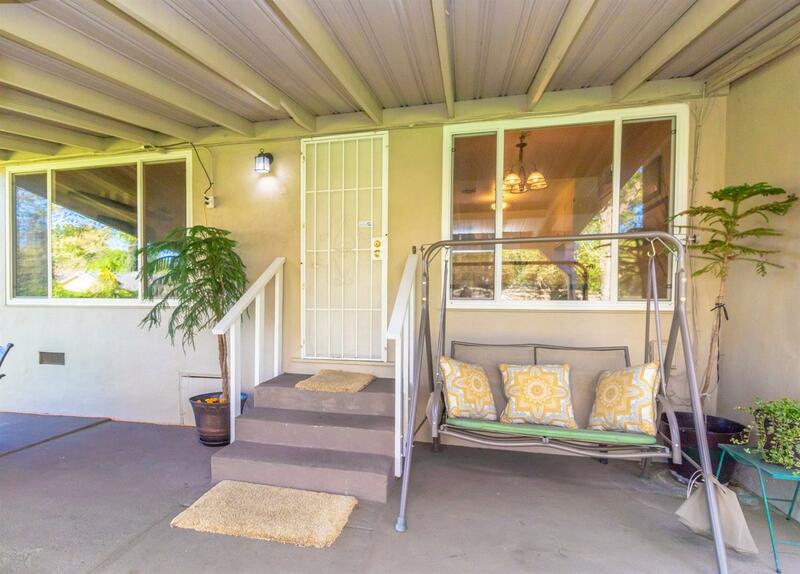 Highly desirable location with easy access to area schools, shopping & freeways. 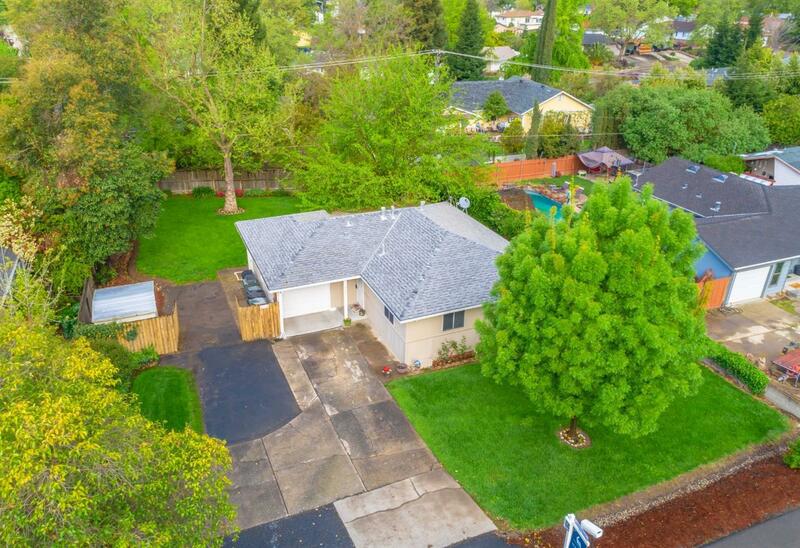 This is a must see home and a great value!